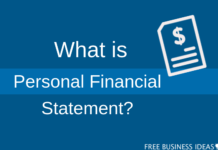 Personal financial statement is a private document that is prepared to disclose all the information regarding the assets and liability of an individual. 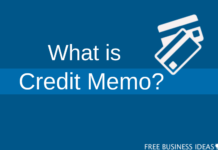 A credit memo is popularly known as get credit memorandum which is a document produced and issued to a buyer by the seller. 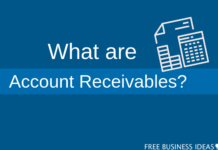 Account receivables are legally enforceable documents or invoices that claims amount pending to be paid to the business by the custome. 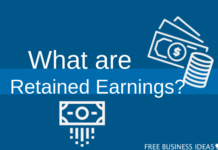 Retained earnings are defined as earnings that are hold back with the companies after distributing the relevant share of dividend to the shareholders.